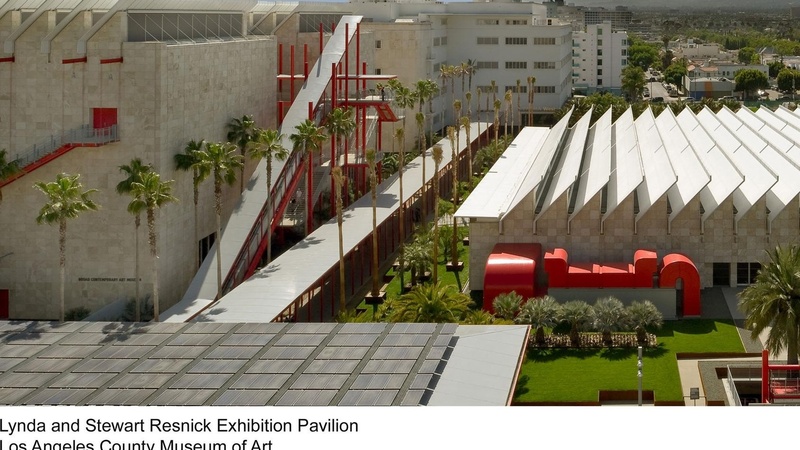 Renzo Piano's new Resnick Pavilion opens soon at the Los Angeles County Museum of Art. LACMA director Michael Govan discusses how it fits into his art and architecture vision for the campus, and architecture writer Sam Lubell explains why Piano is the go-to architect for so many art museums. Plus, Mayor Antonio Villaraigosa, Stewart Reed and Amanda Bromberg discuss CicLAvia, biomorphic bikes and the joys and challenges of urban cycling in LA.